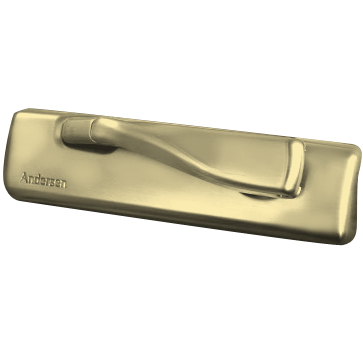 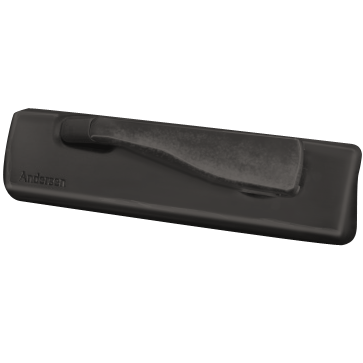 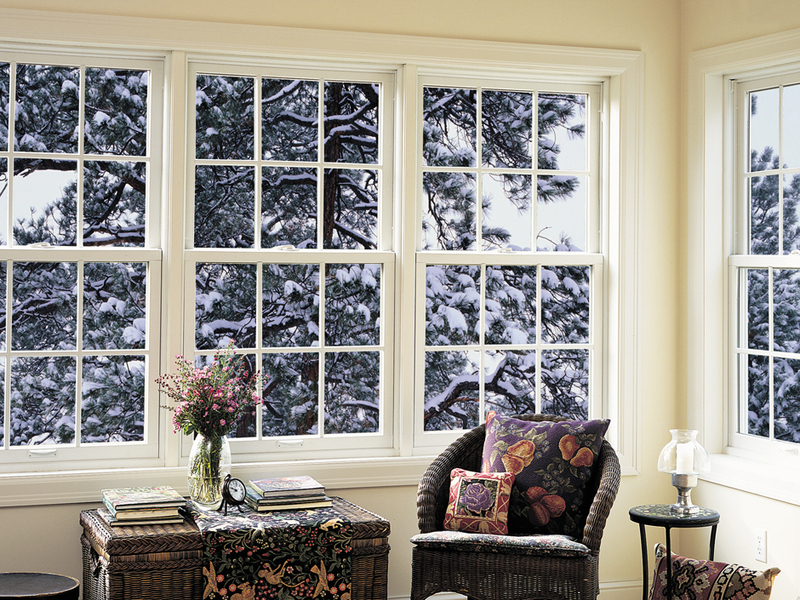 Renewal by Andersen provides homeowners with numerous customizable replacement window options which our specialists can sit down and walk you through in person. 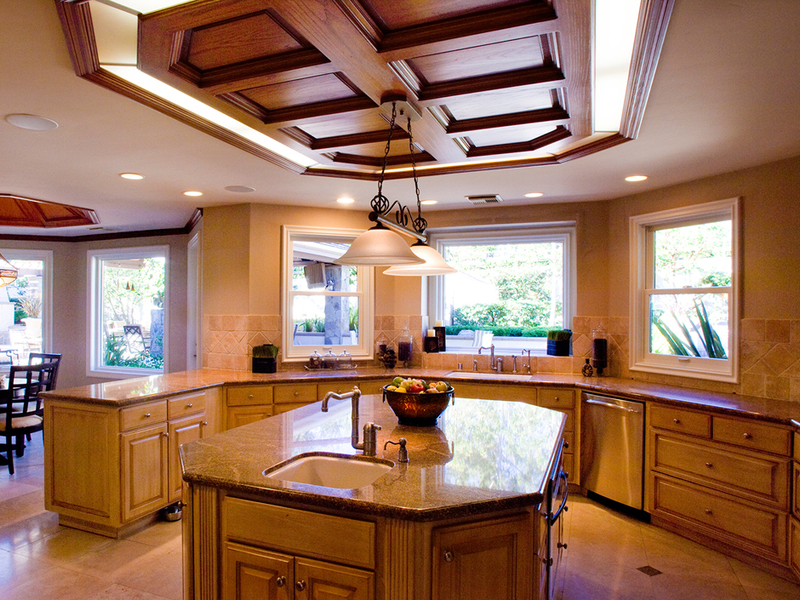 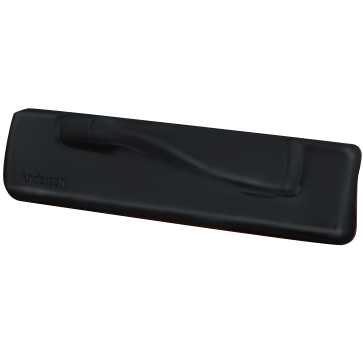 We have numerous interior color design options, grille designs, hardware and other accessories to help complement the unique style of you and your home. 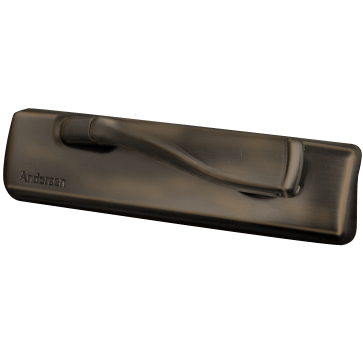 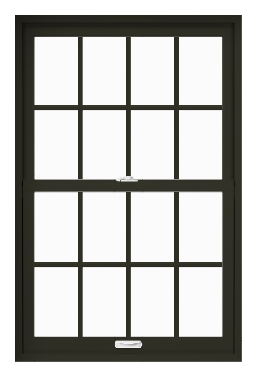 The Renewal by Andersen featured video for double hung replacement windows introduces you to our modern take on this this classic and popular style of window. 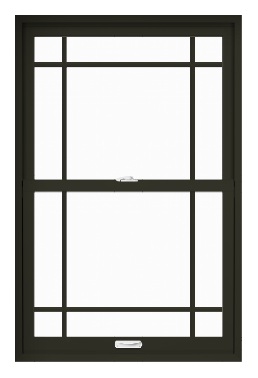 Discover what makes double hung windows the perfect choice for improved ventilation, comfort, style and more for Philadelphia area homeowners. 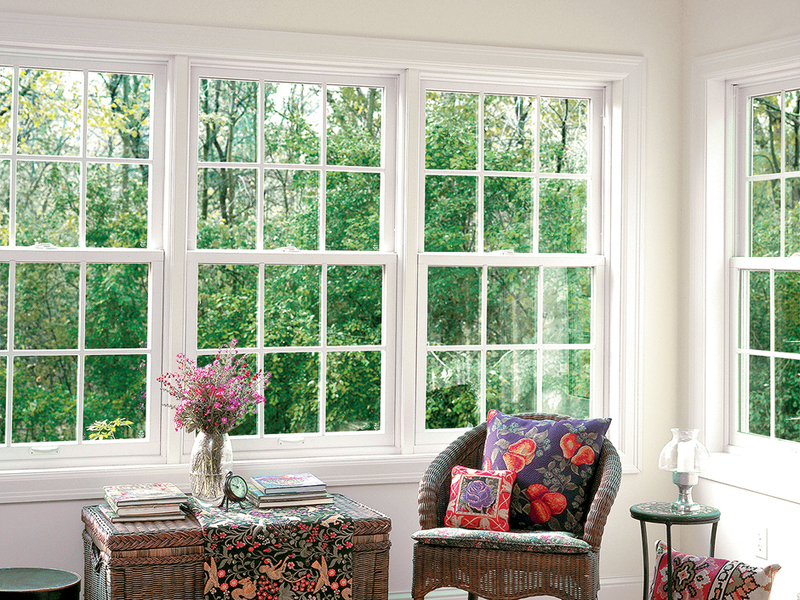 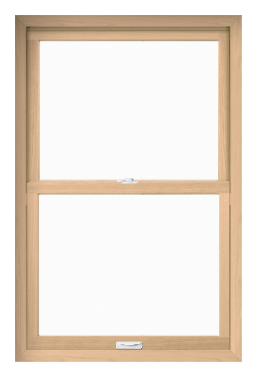 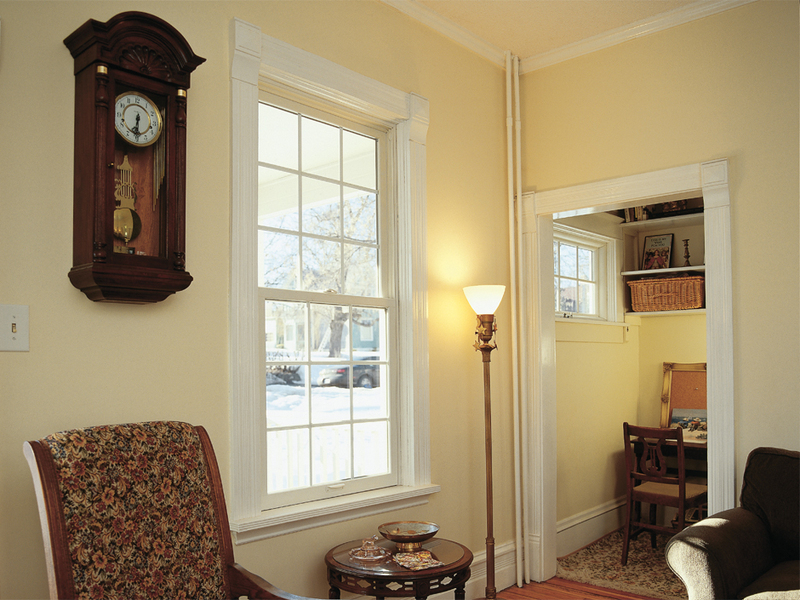 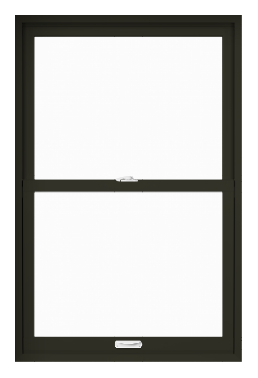 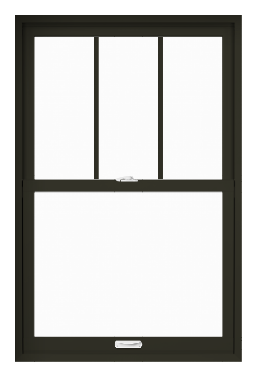 Did you know double hung windows look great alone or as part of a combination?